I know many of you out there are Monday haters, but I am one of those annoying Monday lovers (a fresh new start sortta thing). But to all you Monday haters, you are probably not going to want to read the next few sentences. First Halloween is Wednesday (Wednesday!!!). I am sure that even though you are a Monday hater, you are ready to celebrate this fun holiday, considering many celebrations happened over the weekend. But in case you are a procrastinator or need a few last minute ideas head to Pinterest (of course I have a Halloween board!). Or check out one of these recipes. But I have an even bigger news flash for you (you Monday haters you); Thanksgiving is only a mere three and a half weeks away. Yes, folks (Folks? Am I like 80? )Thanksgiving is on the way! But have no fear, three and a half weeks is still plenty of time, if you start planning now! To help you ease your Thanksgiving dinner menu planning woes, I have a few Thanksgiving recipes and special posts over the next few weeks. When I was planning and preparing for these Thanksgiving recipes, many weeks ago, at first I couldn’t decide exactly how I wanted to present this information to you. In years past I did special Thanksgiving themed weeks, with certain weeks all about how to repurpose all those Thanksgiving leftovers to others sharing fresh Thanksgiving recipes to sharing Thanksgiving planning tips. This year I decided to do it all! Over the next few weeks, I’ll not only share a few new Thanksgiving recipes, but then share ways to use leftovers, with a few Thanksgiving tips, tricks, and information mixed in the whole mess (and maybe a few *random* recipes too). 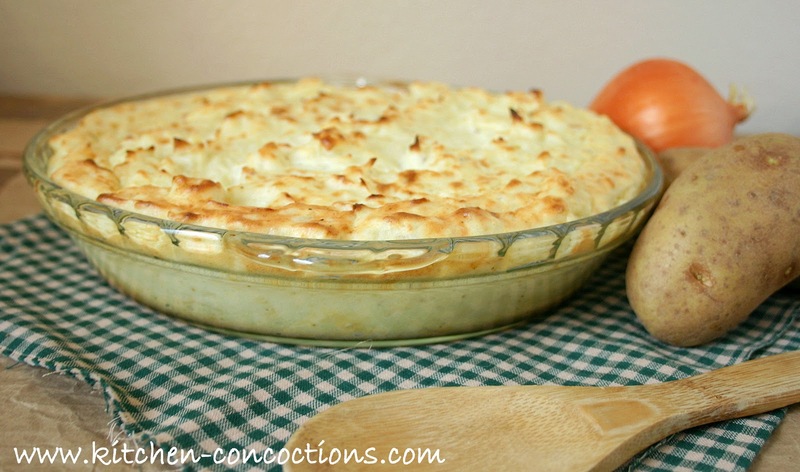 Mashed potatoes are a staple for Thanksgiving dinner. This recipe has a slight twist, being made from two different types of potatoes as well as parsnips. It is then baked, making them able to hold their own despite being drenched in Thanksgiving’s other popular side dish, gravy. Thanksgiving Tip: These potatoes can be made up to 24 hours in advance. Perfect, to take some stress off T-day cooking. Simply, make potato mixture as directed and spoon into prepared baking dish. Cover and refrigerate until ready to bake, then remove cover and bake as directed in recipe. Preheat oven to 350 degrees. Spray or lightly butter an 8-inch pie plate or 8×8-inch square baking dish. Bring a large pot of water to a boil. Add prepared parsnips and potatoes; and boil for 12-15 minutes or until fork tender. Once cooked, drain; return the potatoes to the same pot and mash well. Stir in remaining ingredients and mix well. 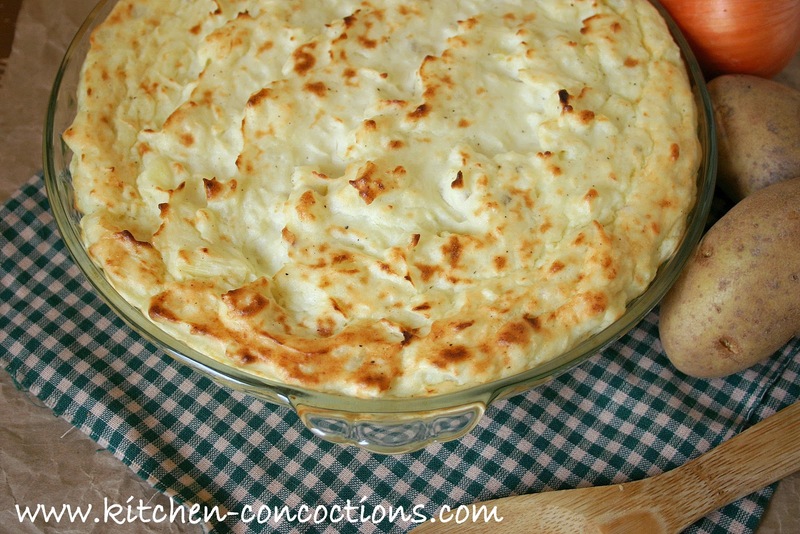 Pour prepared mashed potatoes into prepared baking dish. Bake in preheated oven for 20-30 minutes or until top is lightly browned. Note: These potatoes can be made up to 24 hours in advance. 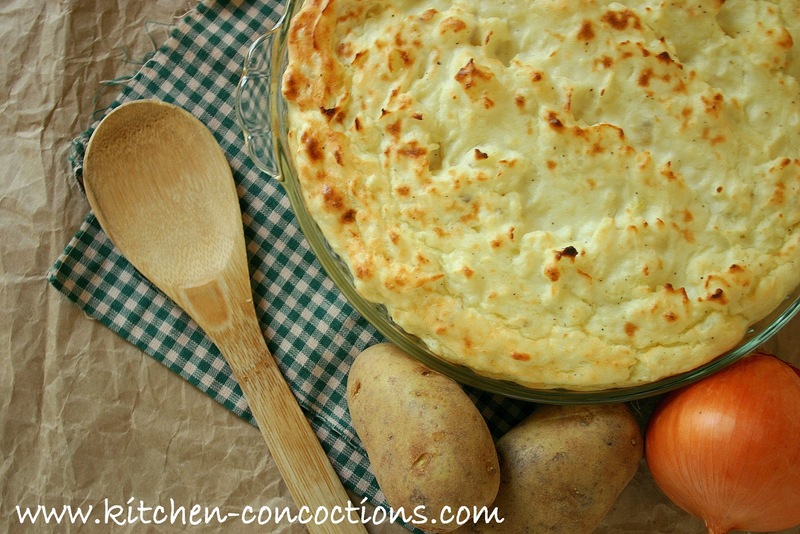 Make potato mixture as directed and spoon into prepared baking dish. Cover and refrigerate until ready to bake, then remove cover and bake as directed in recipe.